No matter how good your product is, or how solid your business strategy appears to be, you need a great team to design the product, continuously develop it, aggressively sell it, and deliver exceptional customer service for repeat business. Fill in your details and get the book for free! 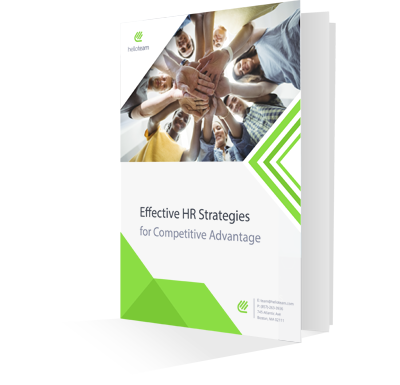 Download "Effective HR Strategies for Competitive Advantage"